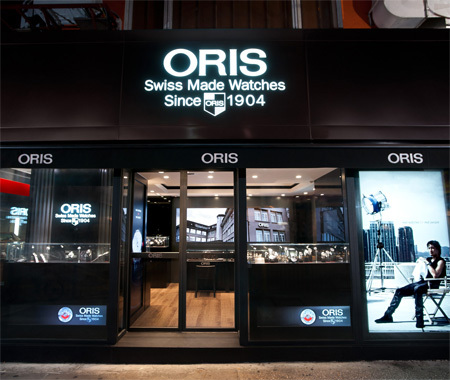 Oris has open its new Boutique in Hong Kong. The new boutique is located along Nathan Road in Kowloon (on the mainland), the heart of Hong Kong's shopping district. 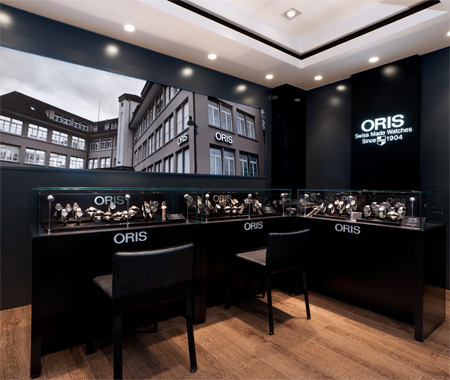 The boutique will display the complete Oris collection and offers its customers a professional shopping experience. Congratulations to Oris on the opening of their new boutique. The boutique along Nathan Road.